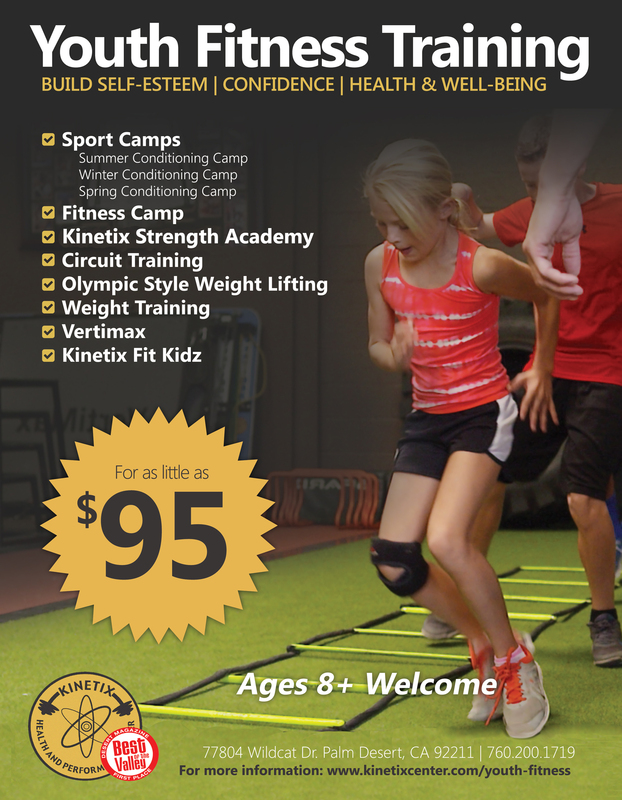 SEE WHAT OUR FACILITY HAS TO OFFER! | Call Us: (760) 200-1719 Take a Tour! Training the Female Athlete – New Book from Michael K. Butler! Losing Distance on Your Drives? Add 10 More Yards by Increasing Your Rotation! Keep on Course; Stay Hydrated! Kinetix Health & Performance Center © 2019. All Rights Reserved.